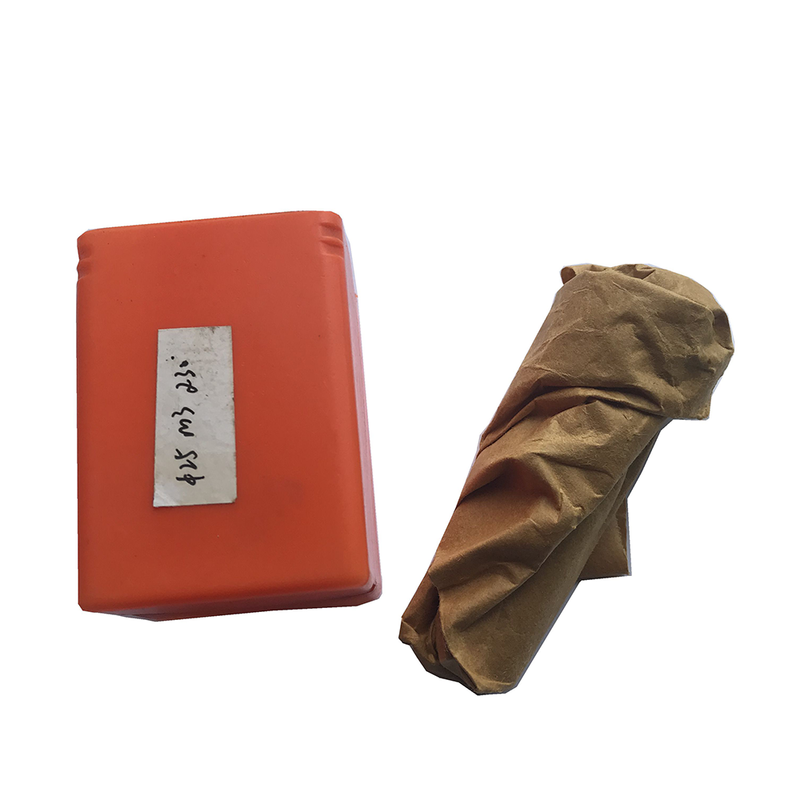 Our regular payment term is TT30%-70%,30% deposit before production,the balance against copy of BL. 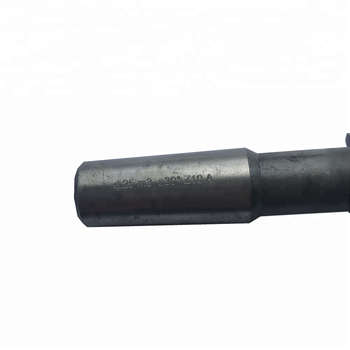 Taizhou Kelite Tools Co.,Ltd. 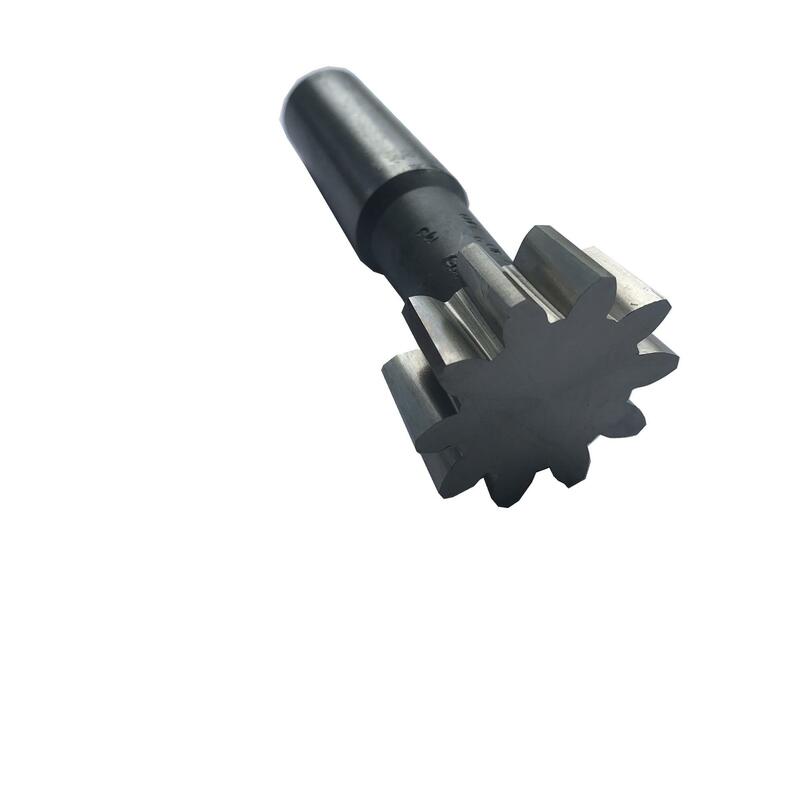 is a professional manufacturer specialized in design,development,production and sales of sophisticated gear cutting tools.The main products is include Gear Hobs,Gear Shaping Cutters,Broaching Tools,Spline Cutters,Sprocket Cutters,Carbide Tools and non-standard cutters.Besides,Kelite starts to deal taps,drills and turning tools recently. 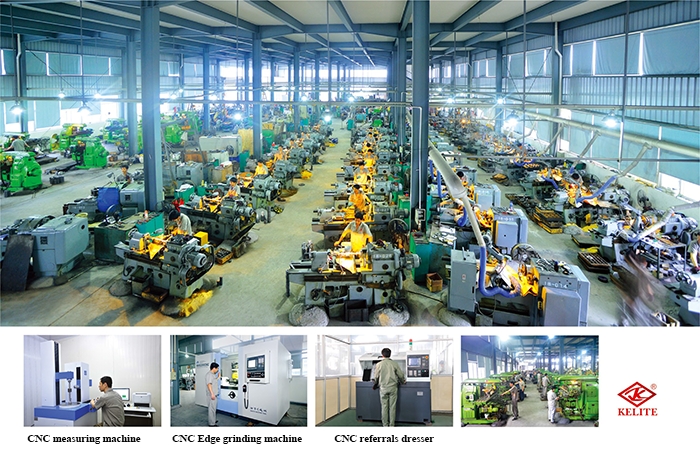 To further adapt to the market and improve the quality of the cutters,Kelite has invested a great amount of money in introducing competent staff and advanced production facilities ,such as high-precision gear test center,high-precision CNC edge grinding and high-precision honing.In addition,we have a perfect R&D team to update the products;especially our hob manufacturing has been at top position in China. 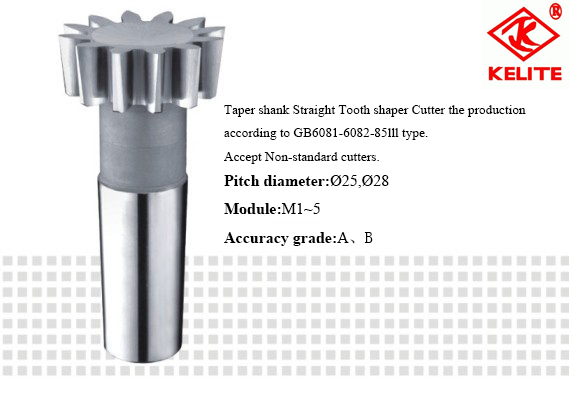 Taizhou Kelite Tools Co., Ltd. has already been given the certification of quality system ISO9001 in 2009. We always focus on quality,customer satisfactory and cerdibility.Welcome to our factory and build partnership together to obtain mutual development in the future! 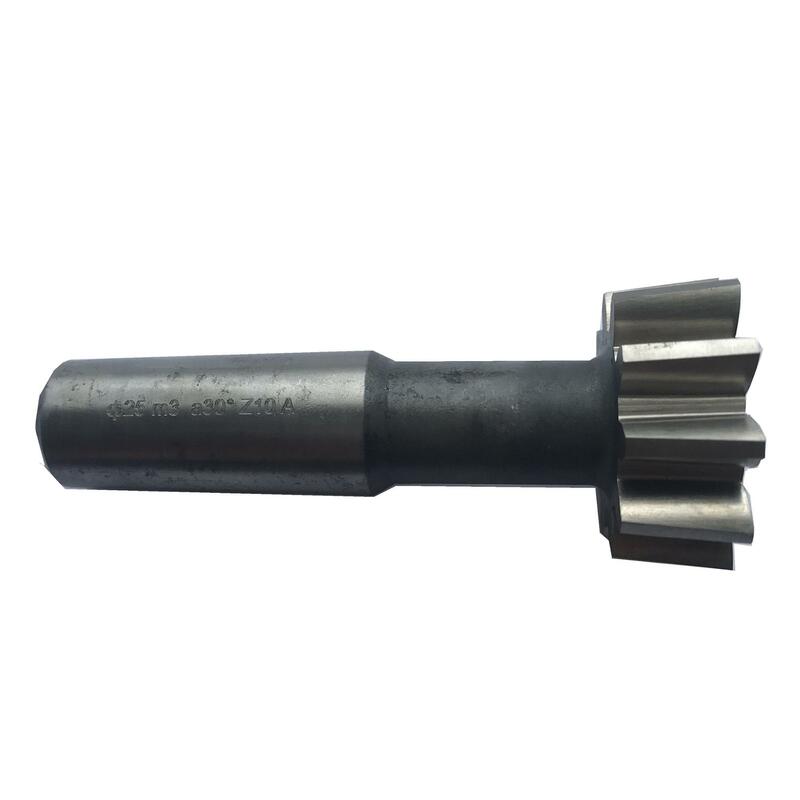 Taizhou Kelite Tools Co., Ltd.